Don’t be fooled by the name. Got Light provides more than just light! Click below to learn more about our design & production services for special events, corporate events, and weddings. 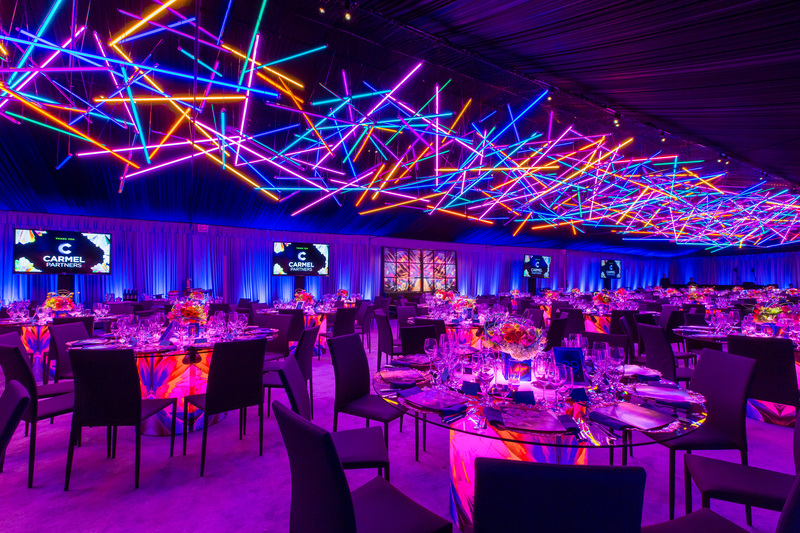 From boutique to blowout, Got Light is the city’s premier go-to design & production company for stunning galas, parties, fundraisers, and more. General Sessions, Keynotes, Breakouts, Product Launches, Conferences, & Meetings, oh my! In a booming tech world, presenting with quality audio/video equipment and staff is where we shine. We have delighted thousands of brides and grooms, and work year-round with the top wedding professionals in the Bay Area to create spectacular ceremonies and receptions. Dreamed up in a dusty San Francisco studio 15 years ago, Got Light was born. Event therapists, cosmeticians, and other neurotic perfectionists are standing by!